Our doctors and researchers continue to look for ways to refine treatments so that patients get the most effective therapy with the least toxicity. 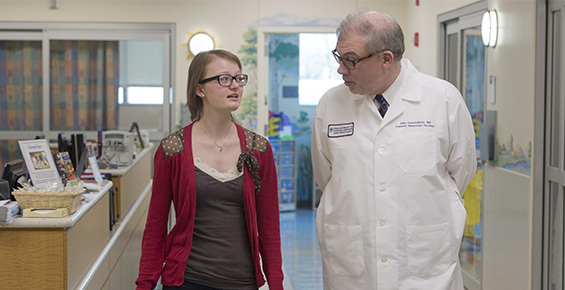 At the University of Chicago Medicine Comer Children's Hospital, our pediatric and adult leukemia experts work closely together to study several aspects of the disease, with the goal of finding new and novel ways to tailor leukemia treatment for each patient. Our program takes an aggressive approach to treating leukemia that is refractory (especially challenging to treat) or has relapsed (returned after initial treatment). We are always looking for new drugs and more effective treatments, such as stem cell transplantation or CAR T-cell therapy — which is a breakthrough treatment for refractory acute lymphoblastic leukemia (ALL). Comer Children's was the first hospital in Chicago to be certified to offer CAR T-cell therapy. Because of our extensive experience and expertise, we receive referrals from across the nation and the world. Children facing cancer often have ongoing medical, emotional, social and developmental needs. 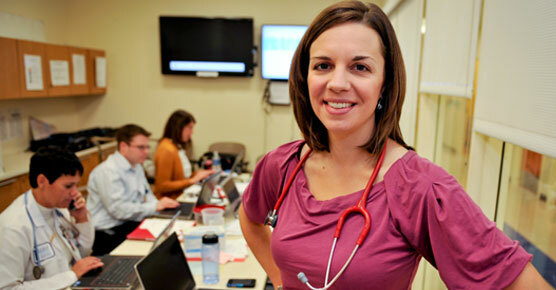 Our doctors, nurses and other health care professionals recognize these issues and provide resources and tools to help patients and families cope and stay informed. Although most leukemia patients are cured, some may face other complex health problems as they grow older. Comer Children's Childhood Cancer Survivors Center is an integrated program aimed at the prevention and treatment of long-term health issues associated with cancer therapy.